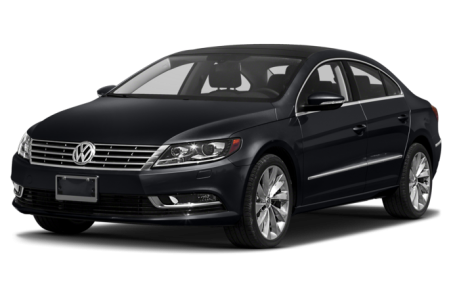 Sorry... the 2017 Volkswagen CC is no longer being sold as new. Volkswagen's four-door CC provides a more style-focused alternative to the brand’s Passat sedan, which offers more passenger room. Powered by a turbo four-cylinder engine, the CC has front-wheel drive. Competitors include the Acura TLX, Nissan Maxima and Buick Regal. The 2.0T R-Line Executive trim level gains lane departure warning, forward collision warning with automatic emergency braking and adaptive cruise control.